QT. More Than a Gas Station. 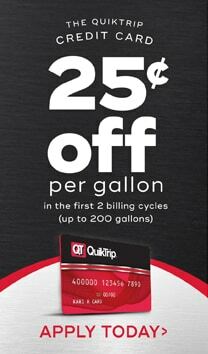 QuikTrip is more than a gas station.